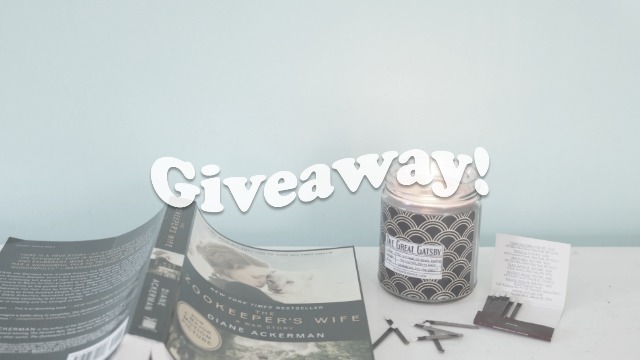 WHERE I'VE BEEN + Giveaway News! Hey guys, long time no talk. This is the longest I've ever been away from blogging before, for loosely about a month give or take a few days. 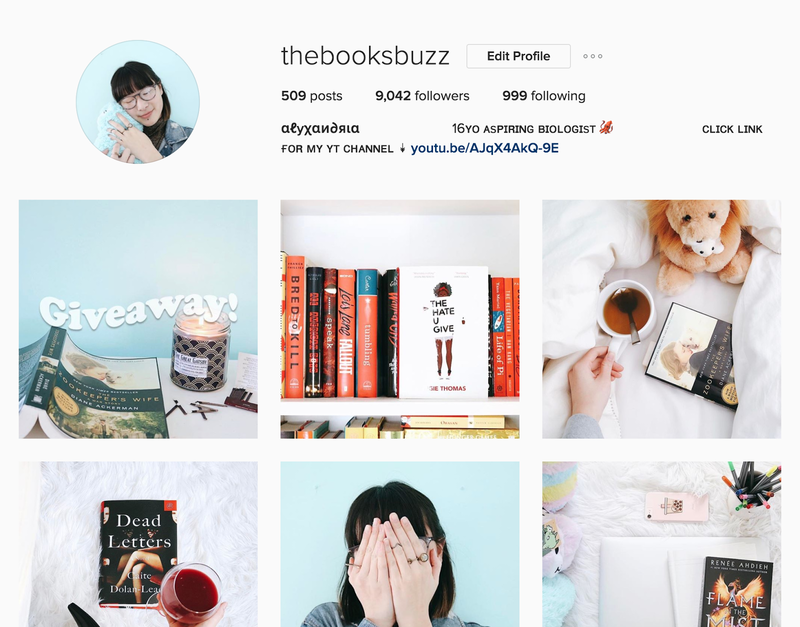 I took time off to focus on school, revamp my Booktube channel and to do some exciting things on Instagram. But I'm back (hopefully), and I'm going to kick it off with a giveaway that I'm hosting mainly on Instagram. I also have a bunch of blog tours lined off for the next week to the next month! I have no better excuse than to say that school has kept me from doing what I love. As a junior in high school, I'm finally feeling the weight of the world on my shoulders. From ruling out all of these tests before the semester ends to thinking about colleges, my hands have been completely tied. Every time I would go to start on a new blog post, I would be assigned another test or project due the week after. But I didn't come back to complain about school, although it's something I have no qualms with doing. I haven't abandoned this blog, but I'm also not going to be posting every week (ha even if that were a thing around here). From now on, I'm going to post mostly reviews and the occasional discussion posts. Hope that works out! If you haven't checked out my newest booktube video, I suggest it! I've been a lot more active on Youtube. I also have a giveaway hosted on my Bookstagram account. Enter for a chance to win a signed copy of The Zookeeper's Wife by Diane Ackerman and a tote bag. It's the first post with the blue! Thank you so much for continuing to support this blog! This site is my baby, and I don't plan on giving up on it anytime soon. I'll have some posts coming soon! Welcome back, Alexandria! I missed seeing posts on Book's Buzz. Can't wait to see what's next! Haha thank you! Thanks for being such an awesome supporter and YUS I am so excited for what's upcoming.